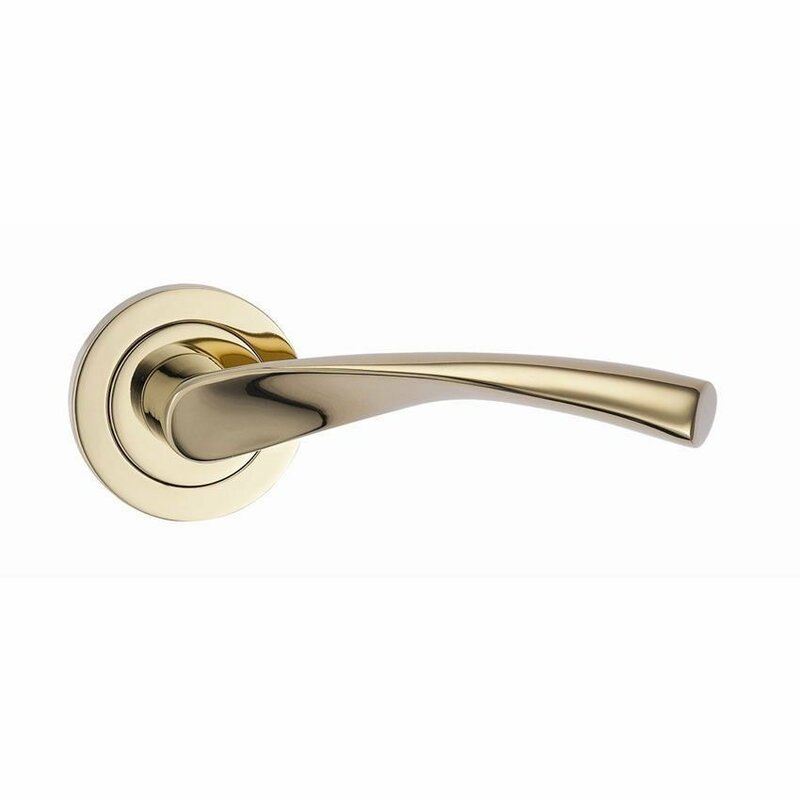 Verto PVD (Brass) Lever on Rose. Manufactured with a stain resistant PVD brass finish, highly durable and does not tarnish like traditional lacquered brass products. 125mm lever on a 51mm dia 8mm deep round rose. 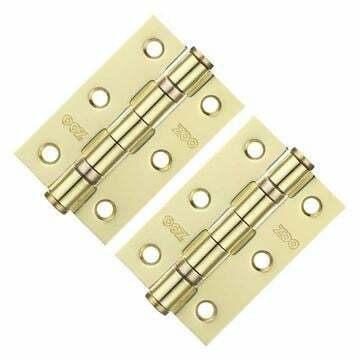 All metal construction supplied with bolt though fixings and spindle. 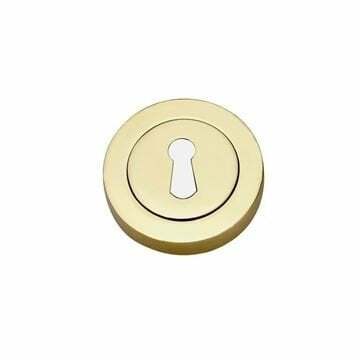 Priced and supplied in pairs with spindle and bolt fixings. 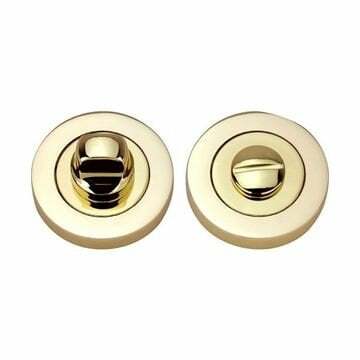 See related products below for matching wc bathroom turns and key hole covers.